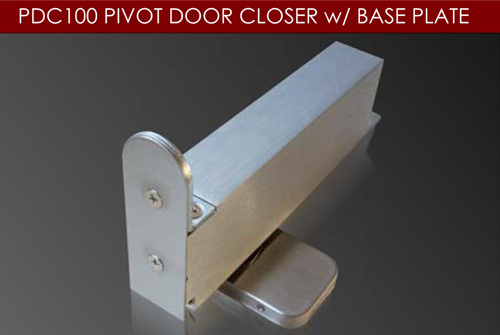 Pivot Door Closers – 100W Series - Kenwa Trading Corporation, a specialist in door hardware and various door closing solutions. 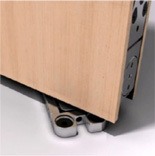 Smart door closing application suitable for wooden, aluminum and steel doors. 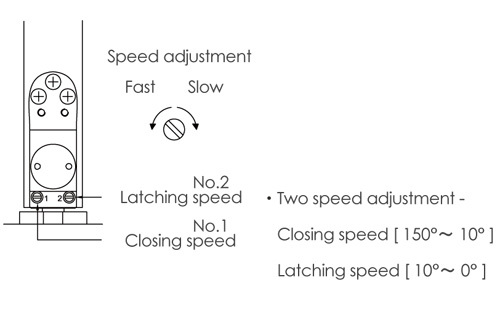 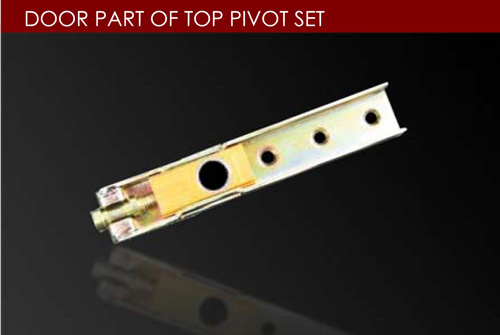 Double acting, narrow style and easy installation. 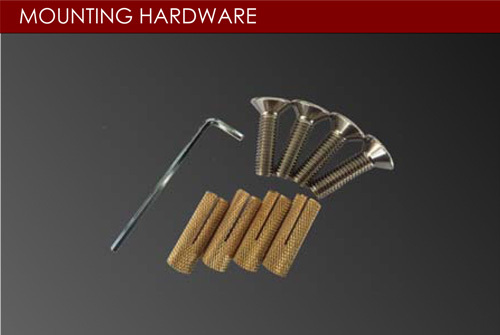 Suitable for the doors up to 100kgs (220lbs) weight. 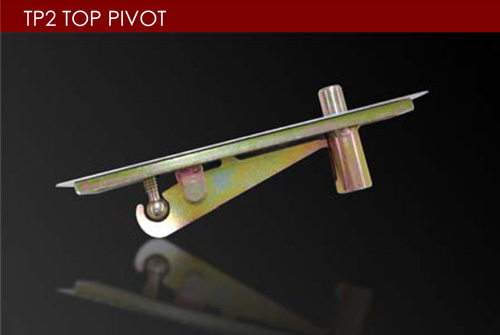 Looking For Pivot Door Closers For Glass Doors? 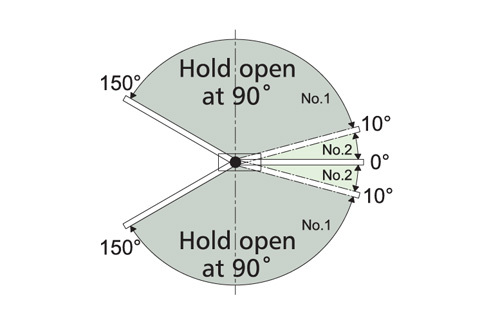 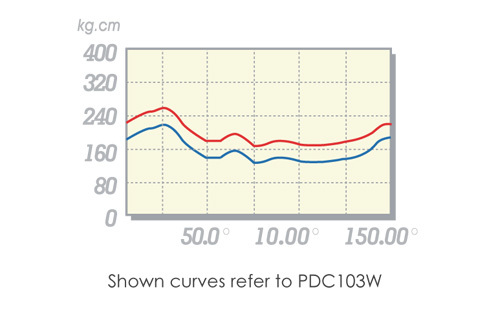 Click here for PDC100 Series, Patch Fitting Pivot Door Closers for Glass Doors.